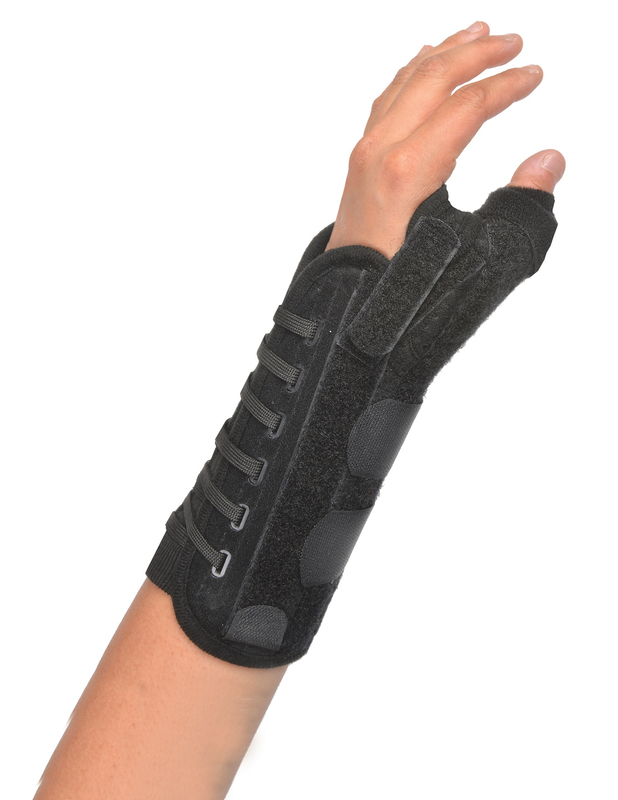 The TKO® Prebent's design is specifically for ulnar gutter application. Ossur UNLOADERS are comfortable, lightweight, low-profile braces that provide excellent suspension and unloading leverage. 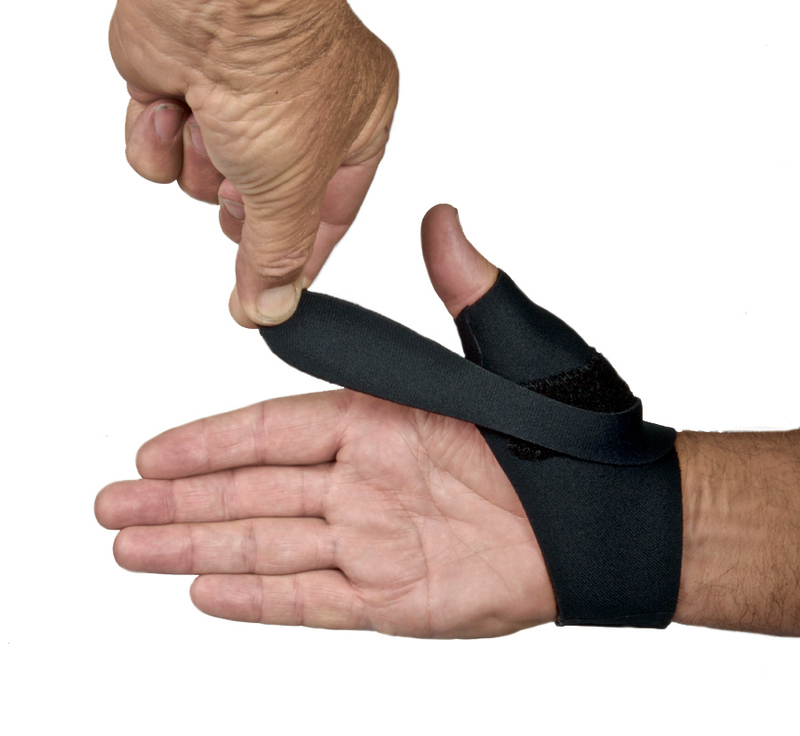 Utilizing Ossur's clinically proven 3-Points of Leverage, the dual Dynamic Force Straps are easily fine-tuned using the SmartDosing® system. Recent research demonstrates that Ossur UNLOADERS reduce pain, improve function and decrease the use of pain medication. 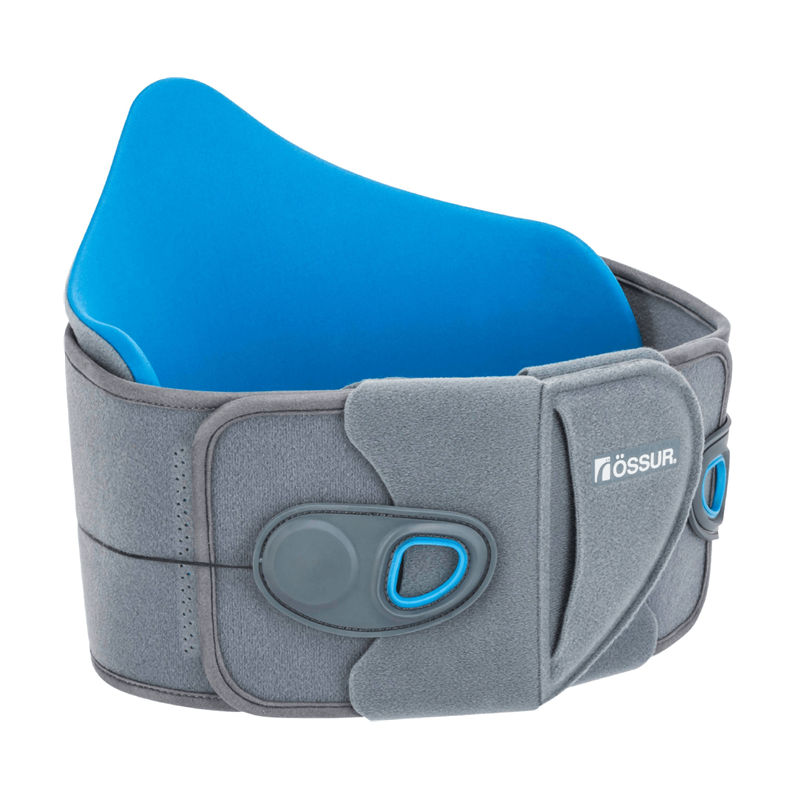 Ossur's Unloader Hip is designed to reduce load on the affected joint surface through rotation and abduction of the femoral head. 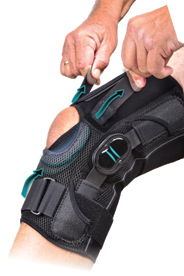 The brace is designed to optimize Hip OA treatment. 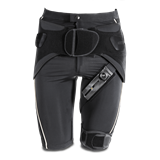 With its breathable materials and integrated elastic sections, unloader hip provides a comfortable and snug fit-allowing the brace to be worn discreetly under clothing. 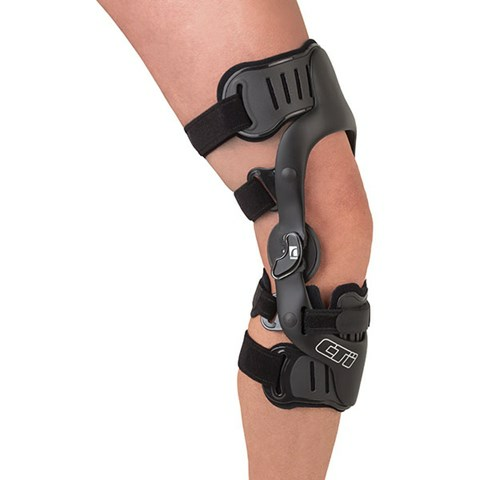 Outfitted with anatomically correct Accutrac® hinges and flexible cuffs and buckles, the rock-solid CTi® carbon frame provides a rigid exoskeleton that stabilzes the knee joint. Breathable liners coated with bio-inert Ossur® Sensil®Silicone ensure CTi® remains properly positioned on the leg, for optimal functional benefit. For knee conditions that may benefit from increase AP and ML stability arouond the knee, such as: ACL, MCL, LCL, PCL, rotary and combined instabilities. Ossur's Hip Unloading Brace can be worn discreetly underneath clothing. The Unloader Hip gives light compression to the hip and the brace's rotation control strap rotates the thigh bone to take load off the affected part of the hip joint. With its unique approach, unloader hip is an ideal solution for everyday adventures such as shopping, biking and keeping up with the kids. Improve your mobility and own the adventure ahead. Anatomically correct panels contour the back and reduce pressure points, improve comfort, stabilization and compliance. Customizable, modular system provides the ability to step up or step down the support level to satisfy the immobilization needs of any patient. Compression system with easy to use and adjustable pulley handles. Quick Fit Tools ensure a perfect fit every time. Dynamic Control of the patela reduces pain and assists in a successful rehab. Trakaderm® U-shaped butress allows for treatment of multiple patella indications by adjusting the buttress to the symptomatic contact point no matter the malalignment. One brace fits both left and right for less inventory. 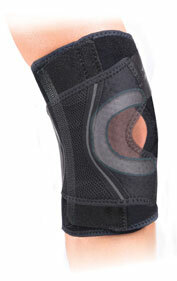 Medial and Lateral Sprial Stays prevent bunching, while allowing full range of motion. Miami LSO™ is a spinal orthosis designed for pain relief, protection of injured ligaments or muscles and post-surgical immobilization, easy fit and wear, options for modular support and an advanced pulley system with a length adjustable pulley cord. Conditions requiring gross immobilization of the trunk in the lumbar region. Such conditions may include stable, non-displaced spinal fractures (L1-L5); Spinal stenosis; Herniated discs; Degenerative spinal pathologies; Spondylosthesis; Spondylolysis. below for braces available locally and fittings.